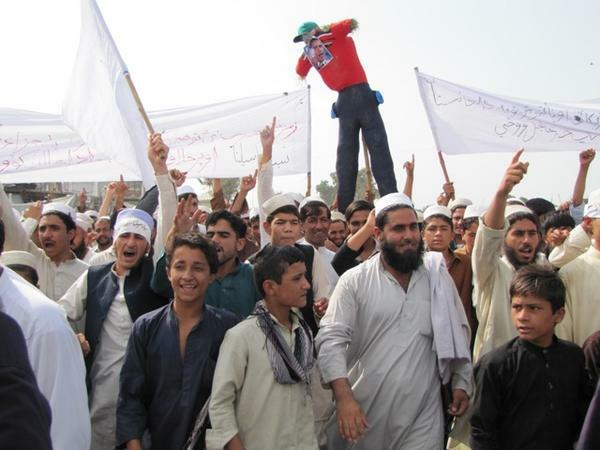 Afghanistan blocked access to YouTube for the first time on September 12, 2012 after the trailer for the highly-controversial film the highly-controversial film the Innocence of Muslims was disseminated online. The film was allegedly produced by Nakoula Basseley Nakoula, an Egyptian-American Coptic Christian and portrays the Prophet Mohammed as a philanderer and a religious fake. This sparked protests in many Islamic countries and led to the killing of a US ambassador and three other American diplomats in Libya. A video game recently created a big stir. Medal of Honor 8 allows you to play the role of a Taliban in Afghanistan and to fight against ISAF forces and the US Army. To their defense, the creators are saying that in any video game you should be able to play the role of the good guy and the bad guy. For example, in all World War II video games, you can to play the role of a German soldier. 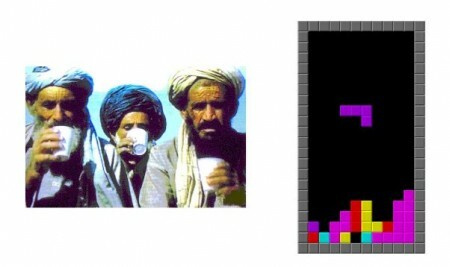 Some are saying that Afghanistan is “too fresh” to allow people to play the role of a Taliban, and after all, Electronic Arts, the creator of the game, is part of the “western camp” and should support the “western cause” in its video games. In other words, they should have created a new America’s Army, the official video game of the US Army, with a real-life sign-up process built into the game’s menu. The US Army, of course, is not the only entity that uses video games to promote itself. Some political organization, like Hamas, have produced their own video game where you have to make your way through refugee camps and shoot at Israeli soldiers. But video games are also not new to the world of politics and conflict. Twitter had a lead role in the Iranian uprising after the contested elections last month. But that wasn’t the first time a popular form of communication proved vital in a democracy movement. This week we’re focusing on the impact platforms such as Twitter, Facebook – and Web technology overall – have on democracy movements and the relationships between governments and their constituents. In our Events section, you can find out more about the Journalism and New Media Technologies Conference happening next month in Lagos.